Facebook Bug: Private Photos Of 6.8 Million Users Leaked! Home Sections Money & Business Facebook Bug: Private Photos Of 6.8 Million Users Leaked! 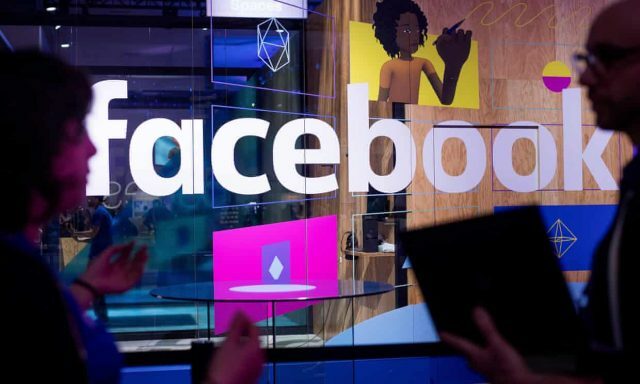 Facebook Inc said it had fixed a bug that may have exposed private photos of up to 6.8 million users, the latest in a string of glitches that have caused regulators around the world to investigate the social media giant’s privacy practices. The bug affected users who give third-party applications permission to access their photos. The company typically only grants such apps access to photos shared on a user’s timeline. The bug potentially gave developers access to other photos including ones that were uploaded but not posted as well as ones shared on Marketplace and Facebook Stories, the company said.